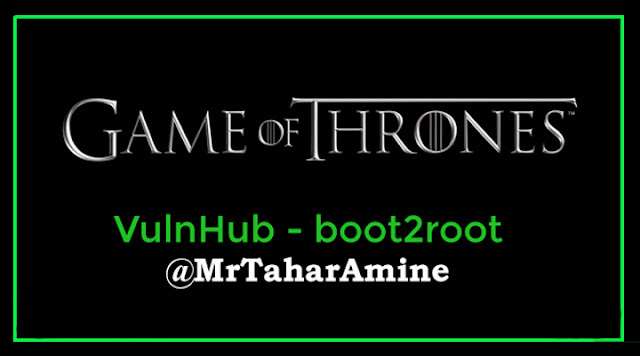 Hey CTFers, Boot2root Fans! Today, I'll be doing "Game of Thrones CTF" from VulnHub. Hey there, here is my writeup for a frustrating and easy challenge at the same time during the 'Nuit Du Hack Qualification CTF of 2018'. Hey everyone, welcome to my write-up of the fresh VulnHub's VM Box; it was really a nice one so I liked to share the solution with you Geeks! This machine was realistic and it actually have two nice parts from real Penetration Testing: Web Application Security (USER Process) mixed with Binary Exploitation (ROOT Process), let's jump into the GAME. 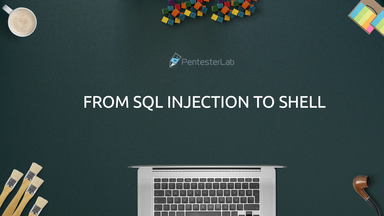 This vulnerable virtual machine details the exploitation of an SQL injection vulnerability in a PHP based website, it basically show how an attacker can use it to gain access to the administration page. Then, using this access, the attacker will be able to gain code execution on the box. Texas A&M University CTF (TamuCTF) event was really one of the best CTFs, most of the challenges are realistic and I like that. In this writeup we will see the solution of the best challenge of this whole CTF contest. Honestly, it was like a PenTest challenge and not just a simple CTF one. Awesome Curated List of Environments and Platforms for Hacking and CTFs! Copyright: Tahar Amine ELHOUARI | 2017.